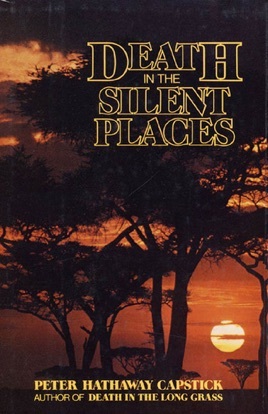 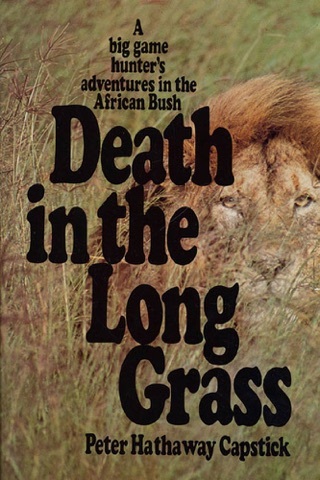 From the master of adventure behind the classic Death in the Long Grass, former big-game hunter Peter Hathaway Capstick now turns from his own exploits to those of some of the greatest hunters of the past with Death in the Silent Places. 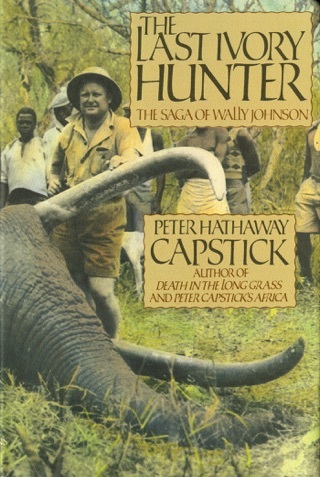 With his characteristic color and flair, Capstick recalls the extraordinary careers of men like Colonel J.H. 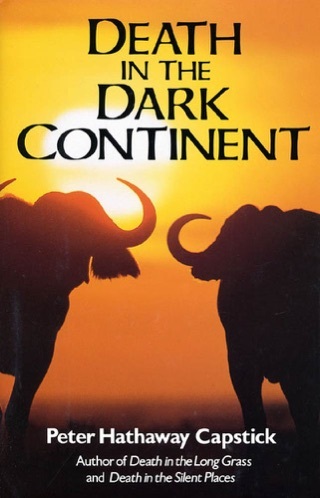 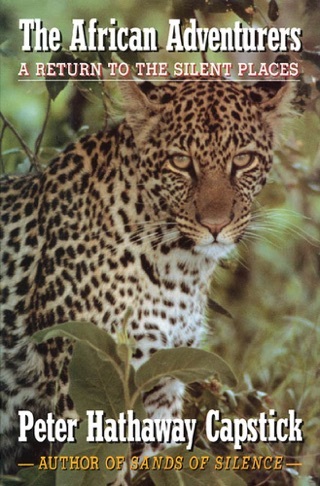 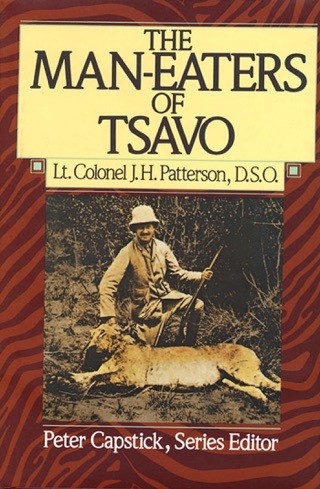 Patterson and Colonel Jim Corbett, who stalked legendary man-eaters through the silent darkness on opposite sides of the world; men like Karamojo Bell, acknowledged as the greatest elephant hunter of all time; men like the valiant Sasha Siemel, who tracked killer jaguars though the Matto Grosso armed only with a spear. 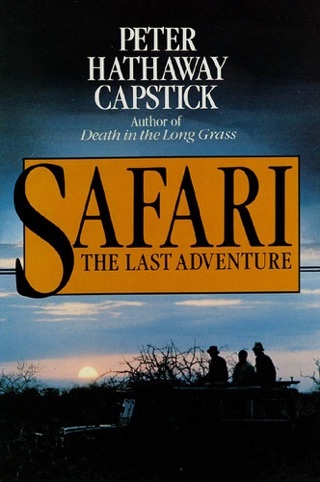 With an authenticity gained by having shared the experiences he writes of, Capstick eloquently recreates the acrid taste of terror in the mouth of a man whose gun has jammed as a lion begins his charge, the exhilaration of tracking and finding a long-sought prey, the bravery and even nobility of performing under circumstances of primitive and savage stress, with death all around in the silent places of the wilderness.